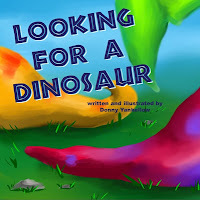 Looking For a Dinosaur, by Donny Yankellow showed up on the Kids' EBook Bestseller List two weeks in a row in September by hitting the top ten in the "Children and Teens" section of the iBookstore. Donny has taken the time to tell us about his successful e-publishing experience. First let's hear about the story of Looking For a Dinosaur. 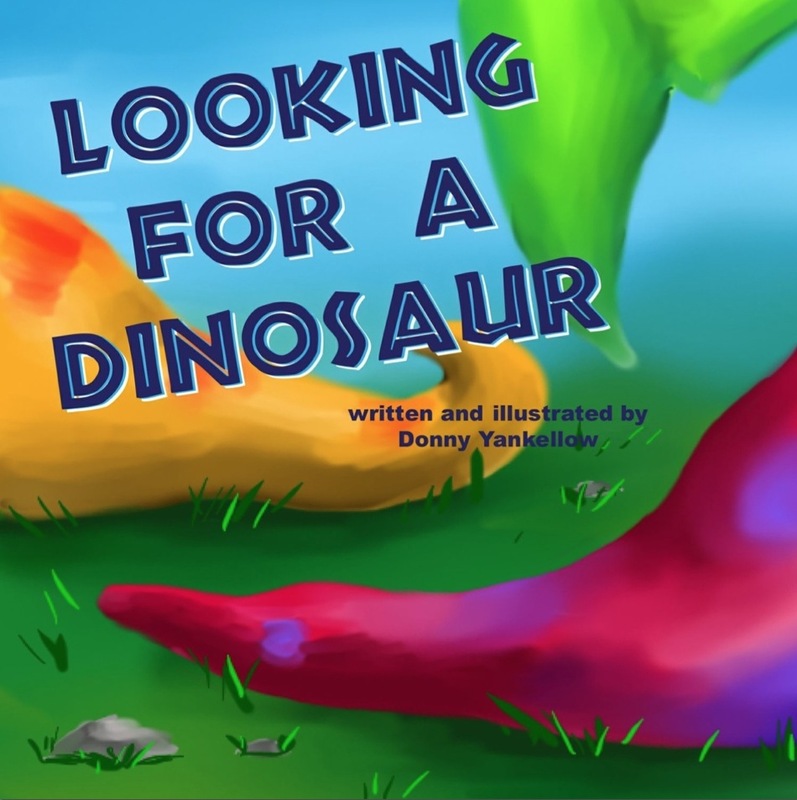 The book is about a young boy who goes to the zoo in search of a dinosaur. As he goes through the zoo he wonders about what the dinosaur might eat, what it does for fun, and where it might live. Does he find what he's looking for? That's revealed at the end of the book. 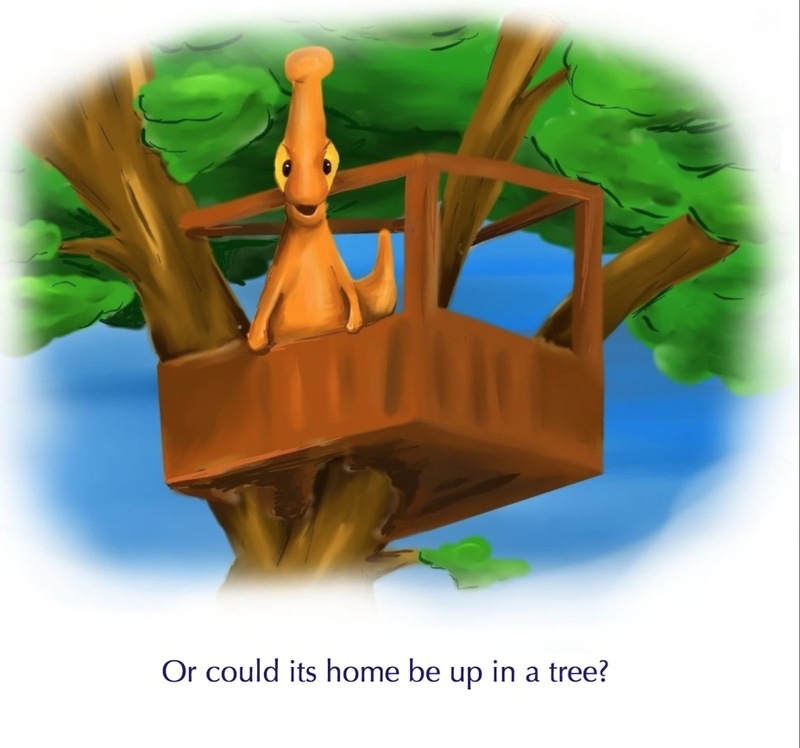 From day one it was featured on the main "Children's and Teens" page in iTunes as a new release and a picture book. I have to thank someone at Apple for that one. I think that helped get it the exposure it needed. It quickly got into the top 100 and rose from there. Again-more exposure as it hit the top ten chart and stayed there. As sales grew so did the reviews and ratings in iTunes which always helps. If it wasn't viewable on that main page I think it would have gotten lost among the thousands of other books for sale. 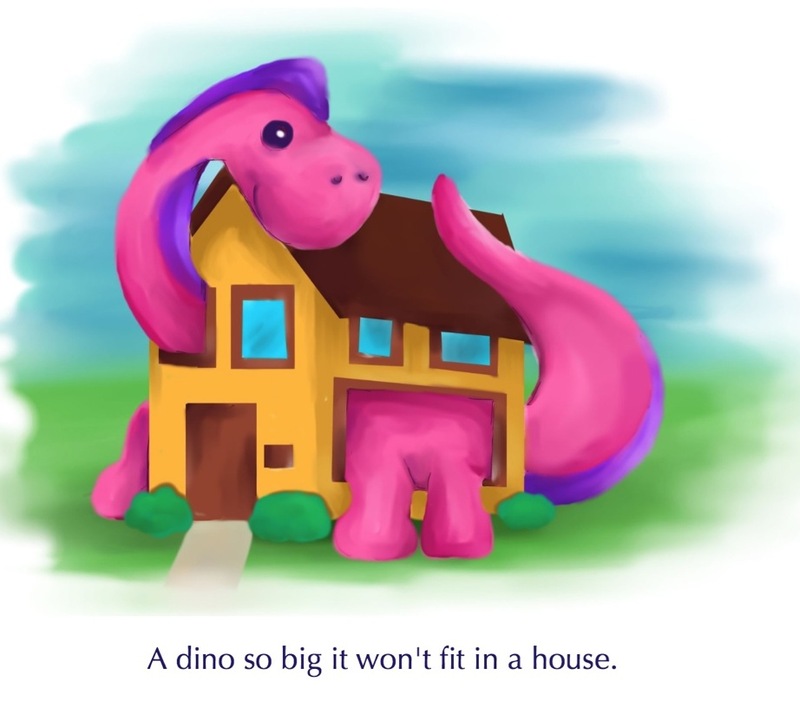 Plus, it is about dinosaurs, which is a very popular subject with kids. I have a website (www.hedgehogalley.com and the domain www.lookingforadinsoaur.com which links to a page on that site about the book), word of mouth through friends and family, and twitter. I am also fortunate to have access to a big audience at MyMac.com, which is a website I write for. My fellow writers there have helped to promote the book on their podcasts and twitter, and I was able to write an article about the process of creating the book which also helped promote it. Also, as I mentioned earlier it has been gett some great exposure on the main "Childrens and Teens" section of iTunes. Since I am a self publisher, e-publishing was the cheapest format to go. I can't really afford to self publish in printed format and I knew print-on-demand would result in an expensive book price. I knew through e-books I could control the pricing and keep it low enough to hopefully get some sales. Unfortunately, no. I tried a print on demand site and was not happy with the results so I pulled it. I also did not like the price I would have to charge. I would love to find a traditional publisher, but for now it is just in iTunes as an eBook. Personally, it is a help to me. Without e-publishing I would not have the book out there at an affordable price and I don't think it would be as successful as it has been. I don't even know if I would have made the book. When I made the book the goal was start as an ebook and go from there. It allows authors and author/illustrators (like myself) to get our work out there at a relatively inexpensive cost. This lets parents have access to a lot more quality books that they might not have had access to otherwise. It also opens up the book to a much bigger audience that can make a purchase in a store which is open 24/7. It also allows for more interactive features in a book to further engage kids. Maybe one day I'll explore that route. My websites ares www.hedgehogalley.com and www.lookingforadinosaur.com. Twitter: @rtteachr A follow-up book is already in the works and I hope to have it out by the end of the year or sooner. I have also illustrated 4 other ebooks for author Mark Creech. All are $.99 and available in iTunes as well. Find all the latest bestselling e-books for kids and young adults at this week's Kids' EBook Bestseller List.